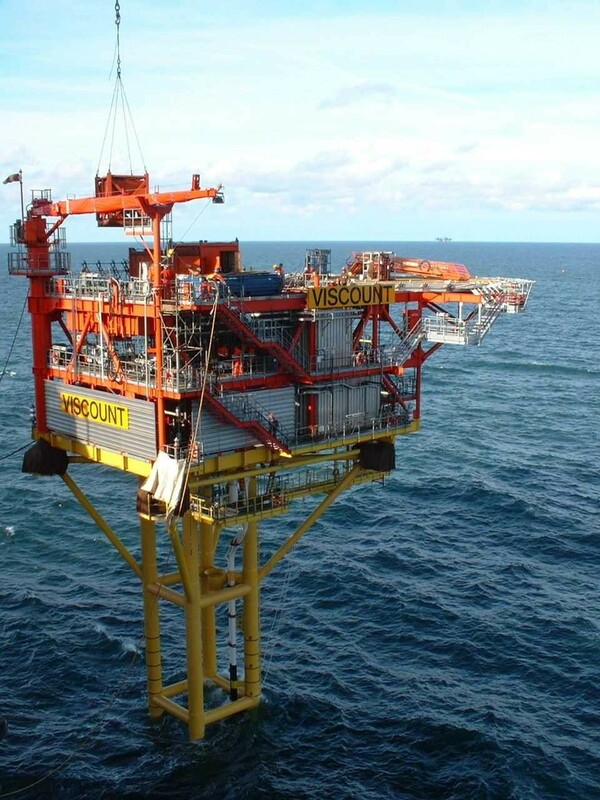 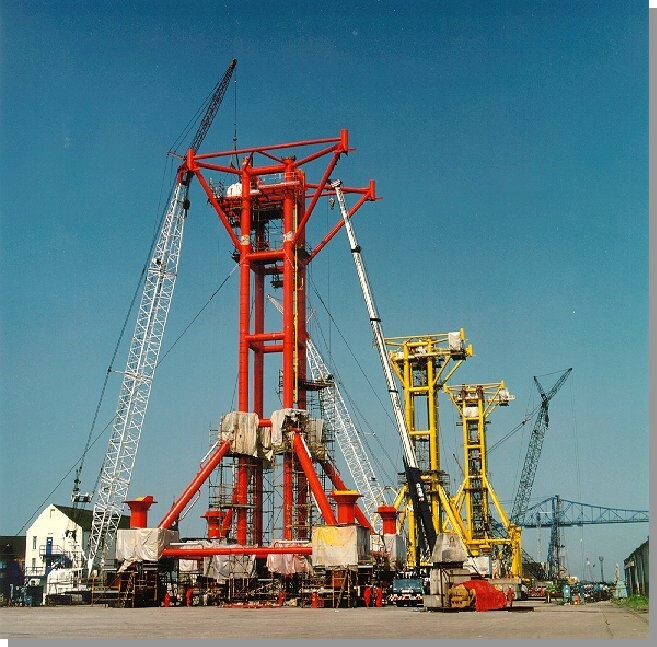 For many years Sea and Land Project Engineering Limited has participated in the development of a standardised range of production Platforms for use on marginal fields in the North Sea, achieved by the development of Standard designs for Minimum Facility Platforms (MFPs). 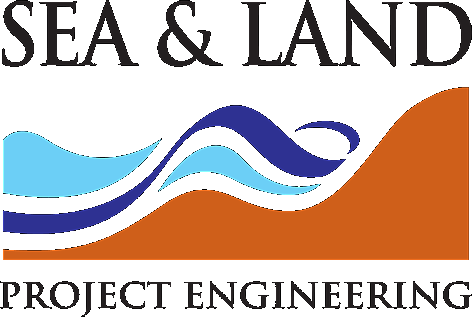 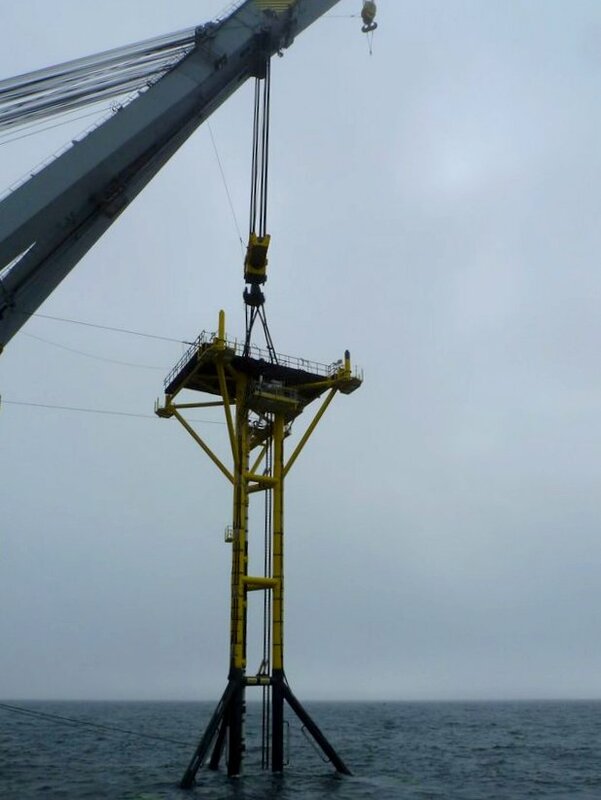 For a number of years Sea and Land Project Engineering Limited has participated in the development of the standardised range of Production platforms for use on marginal fields in the North Sea. 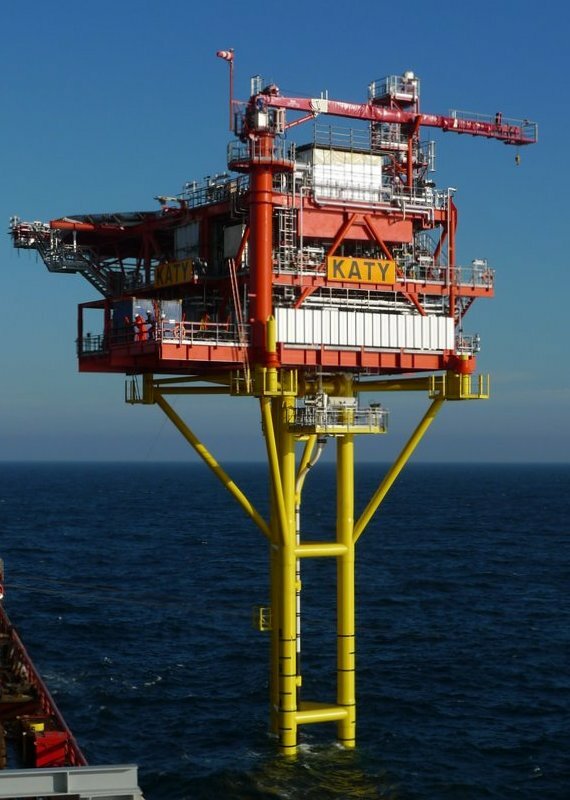 The main feature of this design concept is a jacket arrangement that was developed to minimise wave loading and therefore structural weight and cost for substructures supporting relatively small topsides loads. 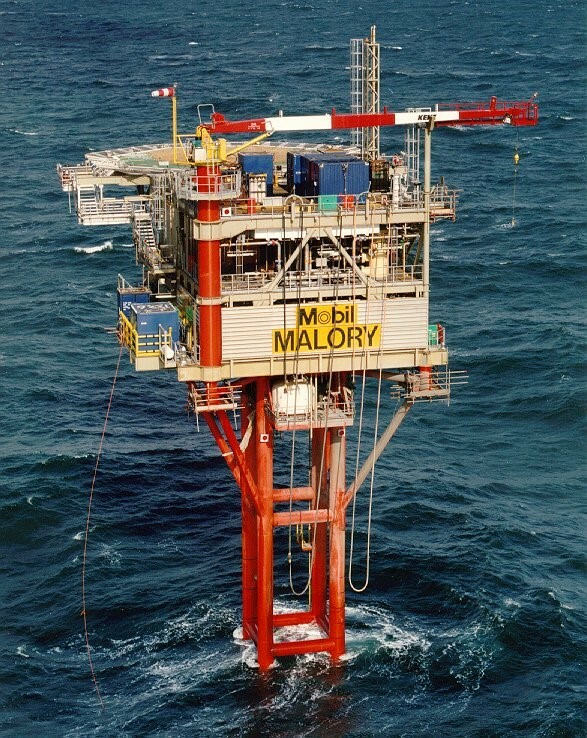 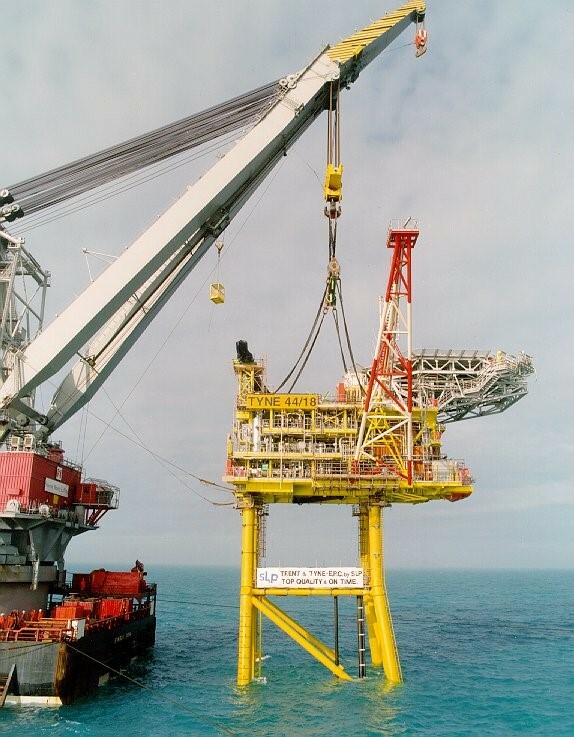 Over 20 structures of this type have been installed in the southern North Sea, serving as Wellhead platforms, supporting up to 6 Wells in water depths up to 50 metres. 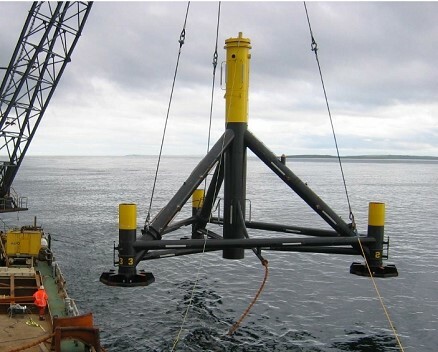 Standard Substructure Design adaptable for differing water depths, environmental and soil conditions.